The KAPi Awards have been revealed ahead of CES 2019. The 10th annual KAPi Awards have been announced ahead of the award ceremony that will take place in Las Vegas at CES. There’s a lot of technology on the market for kids, but a team of independent experts evaluated over 500 children’s products to find the best products for 2018. The judges consisted of a team of industry experts and professional journalists led by Warren Buckleiner from Children’s Technology Review. Children’s Technology Review has been a great resource for parents, teachers, librarians, and publishers to stay up to date with the latest products. 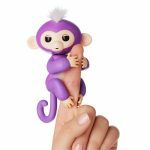 The KAPi awards were designed to highlight the most innovative children’s technology. This year we are seeing technology for kids come at a more accessible price point. Some of this year’s winners feature gadgets that don’t require a screen, but instead use voice as input. 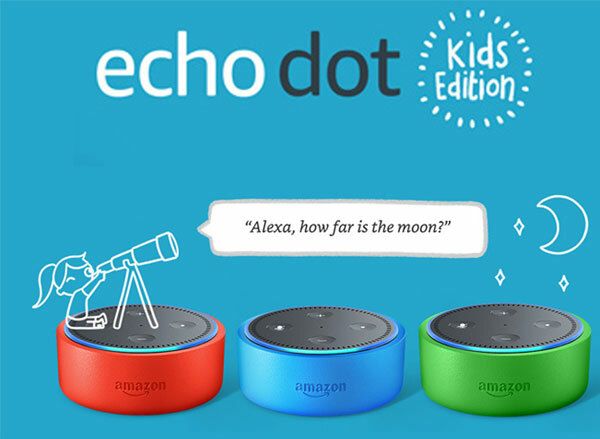 Amazon’s Echo Dot for kids and When In Rome were two of the award winning products that use voice technology. 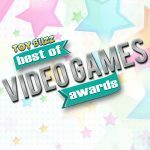 Here is a full list of all the winners. Jesse Schell is a video game designer. He’s the game designer behind the VR-Game “I Expect You To Die” and also a professor at Carnegie Mellon. 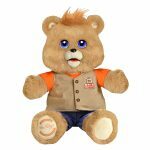 Amazon has taken its popular voice assistant and developed a special version for kids. This version of Alexa has built in parental features that allow parents to customize it for their children’s needs. Combined with FreeTime Unlimited, the gadget gives kids access to over 1000 Audible books for kids. Cardboard got a whole more interesting! 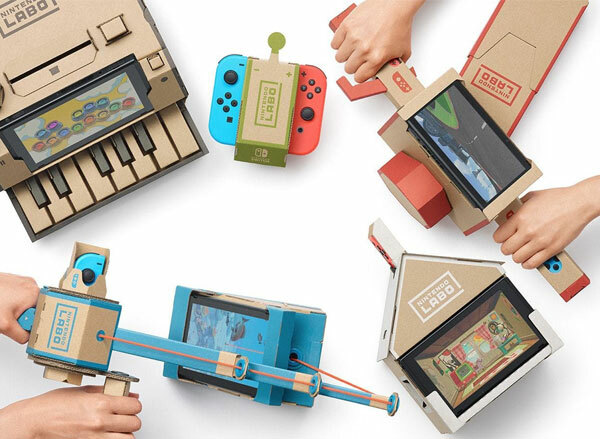 Nintendo Labo lets kids build objects out of cardboard and brings these objects to life with the help of the Nintendo Switch. 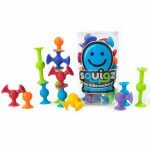 It blends physical with digital play, making for a very innovative idea. 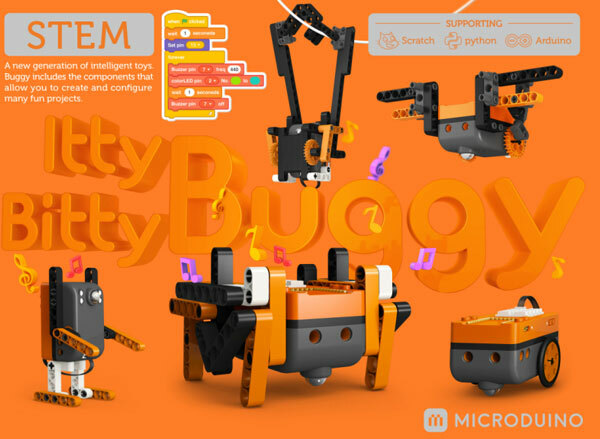 Best Maker Spirit - Itty Bitty Buggy by Microduino, Inc. 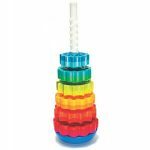 Using familiar coding languages like Scratch, Python, and Arduino, this toy allows kids to program the toy to trace lines, recognize colors, and even voice commands. This 8 inch robot can walk, dance, and respond to commands. 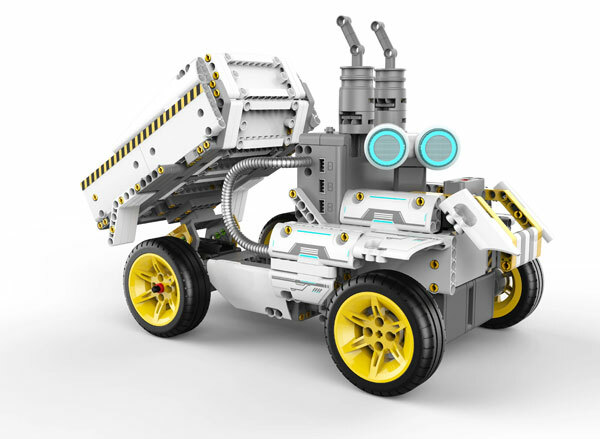 The kit comes with 400 parts, motors, and even light and motion sensors. 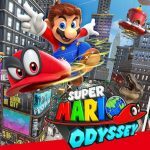 Wouldn’t it be cool for Alexa to join family game night? 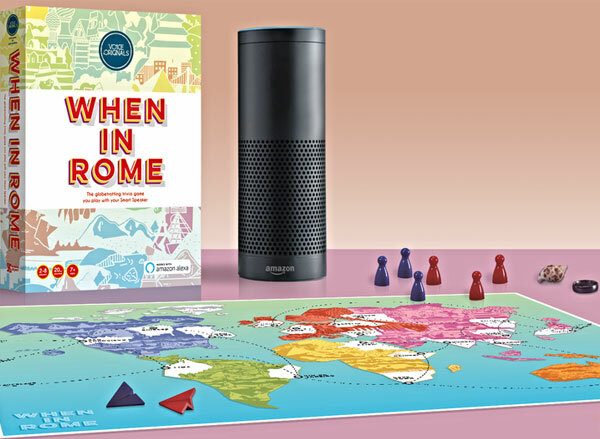 When in Rome combines a traditional trivia game with Alexa. The coolest part? Through Alexa, the game can be constantly updated making it fresh every time you play it. 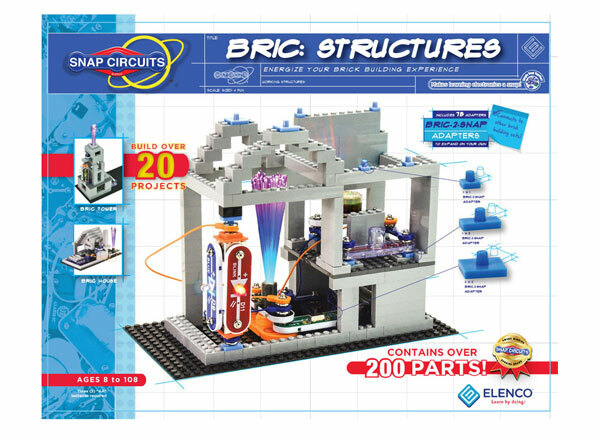 The original Snap Circuits is a great way for children to learn about circuit design. The latest set makes play more open ended with construction bricks. 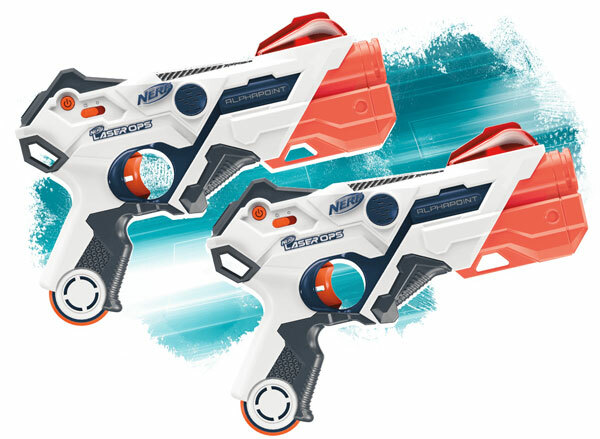 Laser Tag is always fun but Hasbro’s latest version might be the most sophisticated version that allows players to shoot as far as 300 feet. It’s even compatible with smart devices, which allows additional features such as GPS tracking. 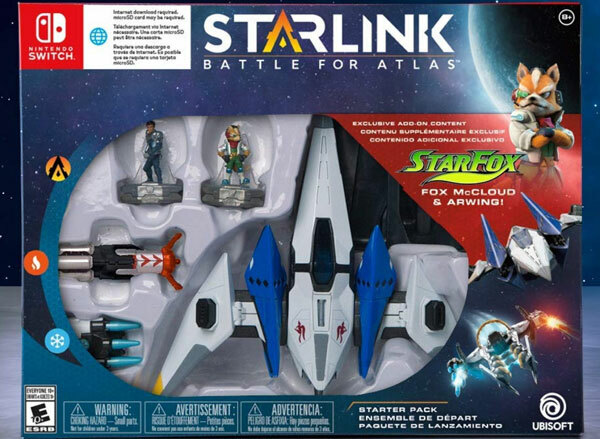 Combining digital and physical toys, this sci-fi allows kids to customize their own starship and bring it into battle.